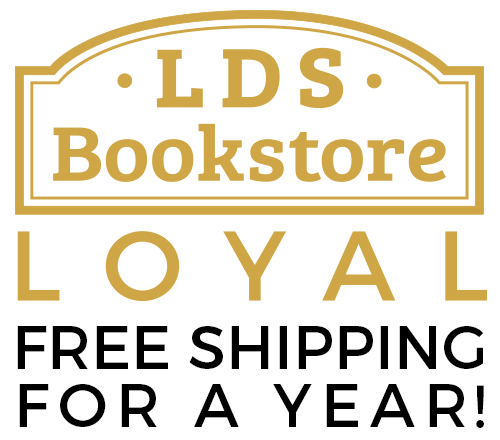 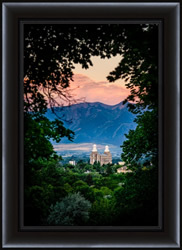 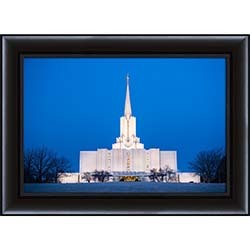 LDS Bookstore is proud to distribute the fine art of LDS Wall Art. 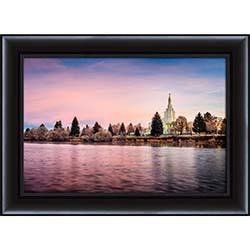 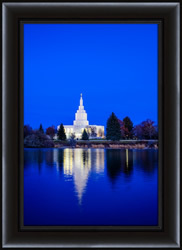 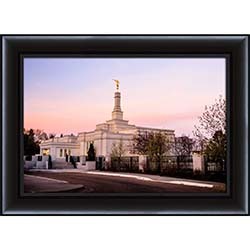 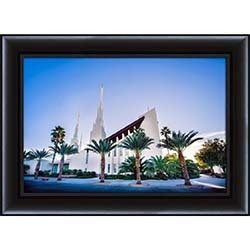 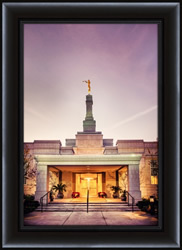 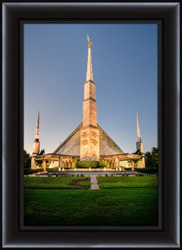 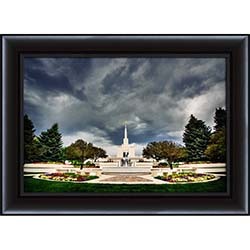 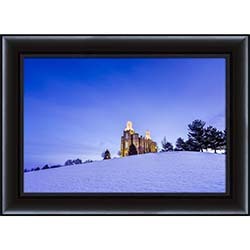 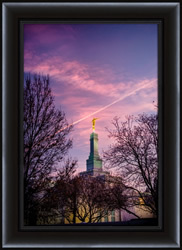 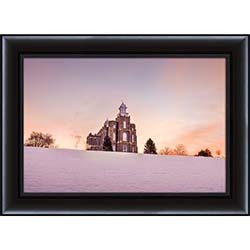 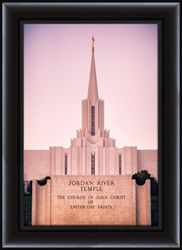 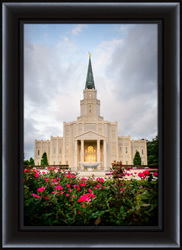 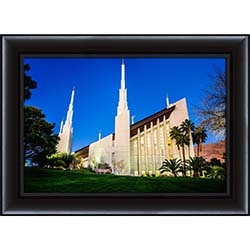 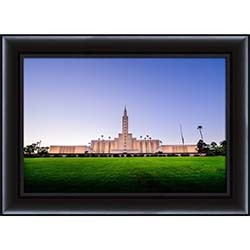 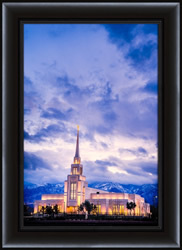 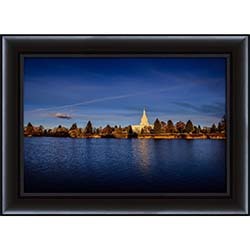 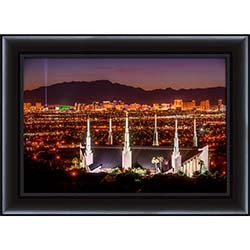 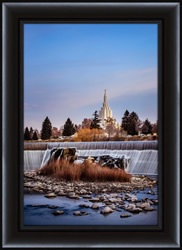 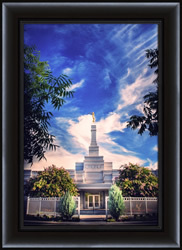 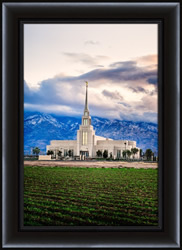 LDS Wall Art focuses on the temple and offers stunning photographs, watercolors, and sketches of temples around the world. 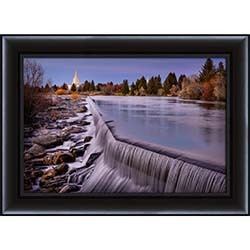 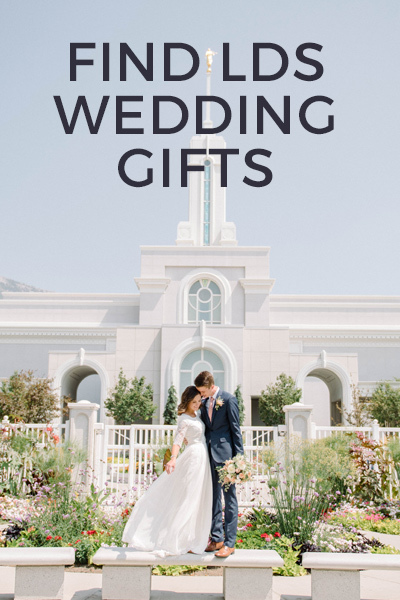 These products are great as gifts and are sure to brighten any home. 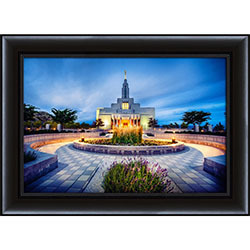 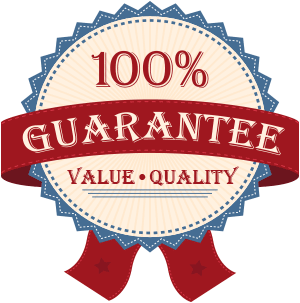 Explore our collection to find that piece that is perfect for your home or business.